This course focuses on grounding your improv in something realistic and emotionally tangible. We explore how characters, worlds and scenes unfold when we focus on relationships and the “who”. 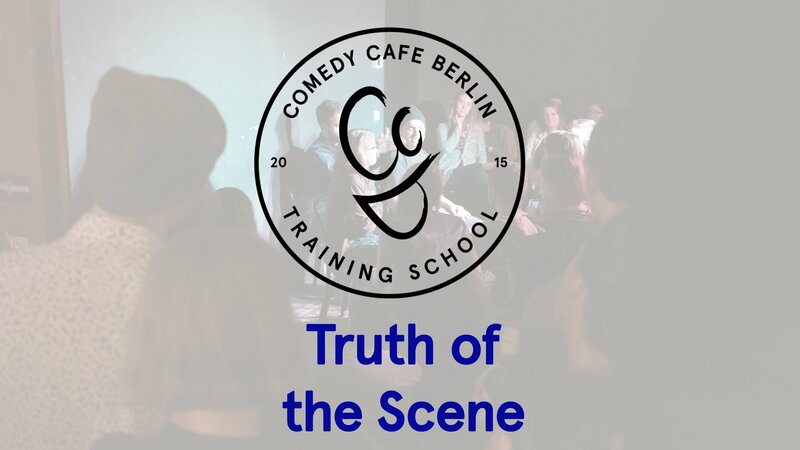 Together with Game, Truth of the Scene is a pillar of our philosophy of comedic improv. You’ll learn how to put yourself in the mindset of discovery by listening and staying honest and truthful. You’ll discover how playing grounded, relatable characters can provide rich, fulfilling and hilarious scenes. Get ready to throw out preconceived notions of story and delve headfirst into the unknown! 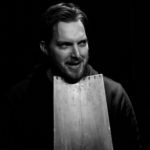 PREREQUISITES: Level 1 – Intro to Improv (or Improv Basics) at The CCB Training School or with Hive Improv, or written permission from CCBTS to take this course.